Which is the Best? Morimoto XB Vs. Supernova v4 Vs. Morimoto two-stroke 2.0 VS. VLEDS Micro Evolution! 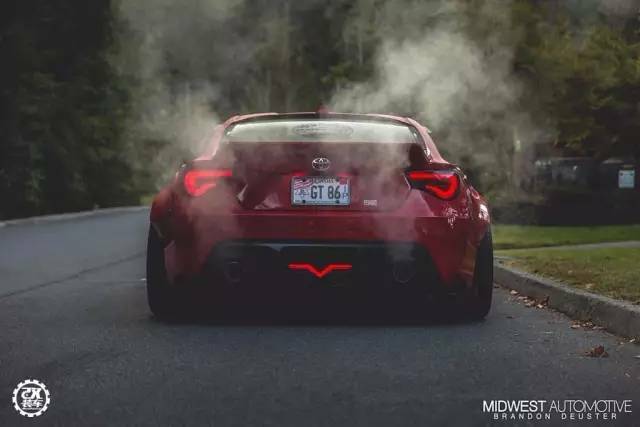 2000 Horsepower Toyota 86, See what happen.